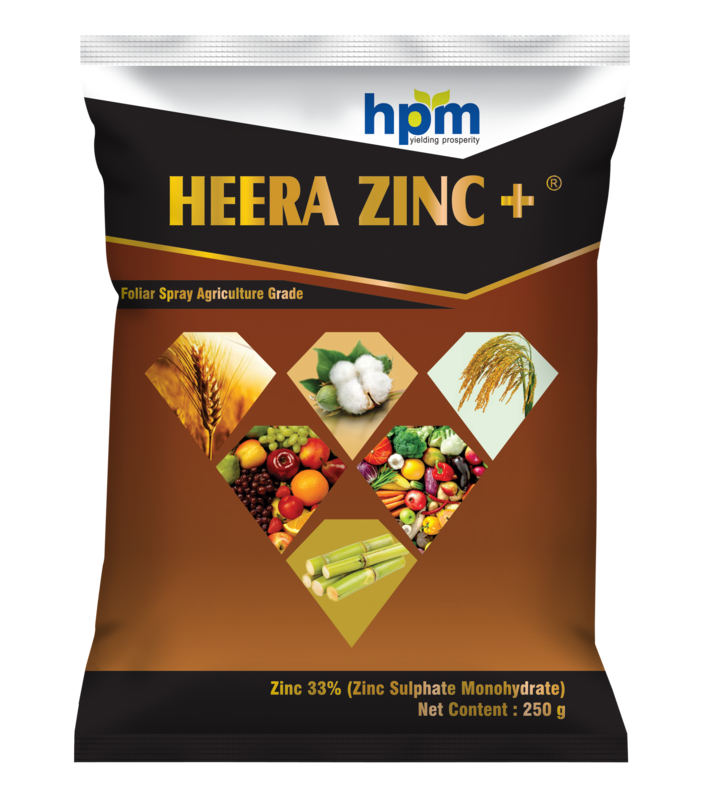 Zinc is most important nutrient in all the micro nutrient. It used manly in to improve nutrient growth in Soil. 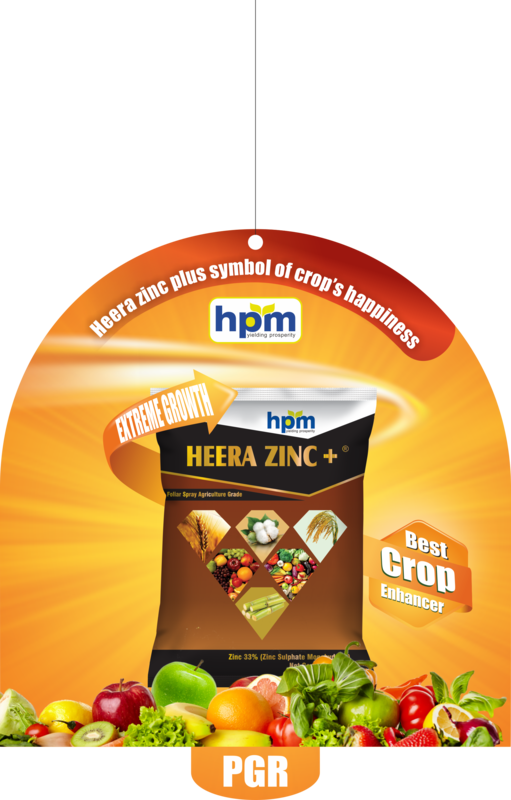 It improves the health and makes greenery in crops. It acts as resistant against disease and gives proper growth. Dosage: Foliar Spray @ 250 gm/acre in 250ltrs water.